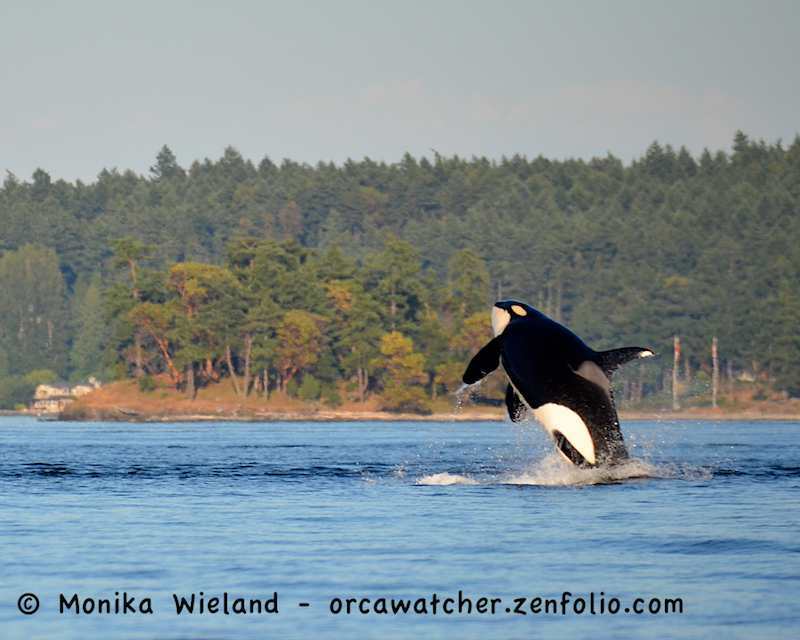 On the evening of June 14 we had the fourth research encounter of our first Orca Behavior Institute field season. We didn't have to go far, coming across the leaders right off Henry Island zooming south at a very fast pace. 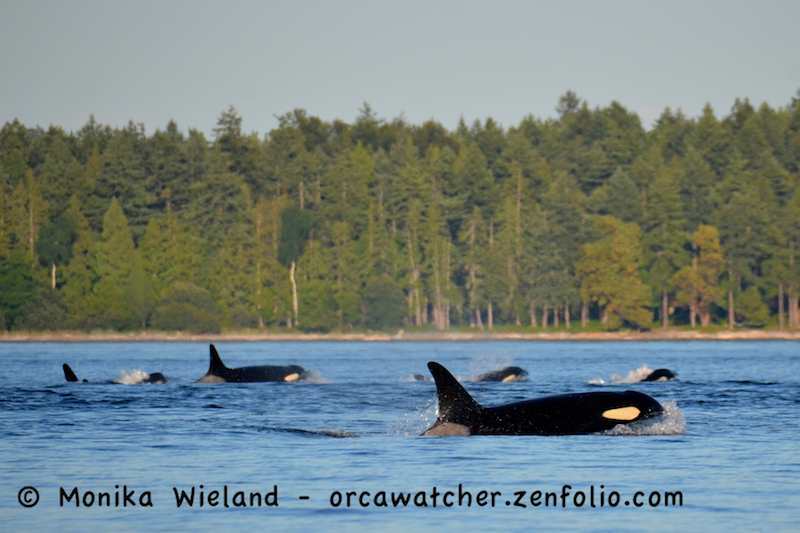 All of K-Pod returned to inland waters on June 11 (all members accounted for, but no new calves) for the first time of the year, and this was our first chance to see them. It's always a bit like reconnecting with old friends after having spent the winter apart, checking in to see how everyone's doing and how much all the younger whales have grown. 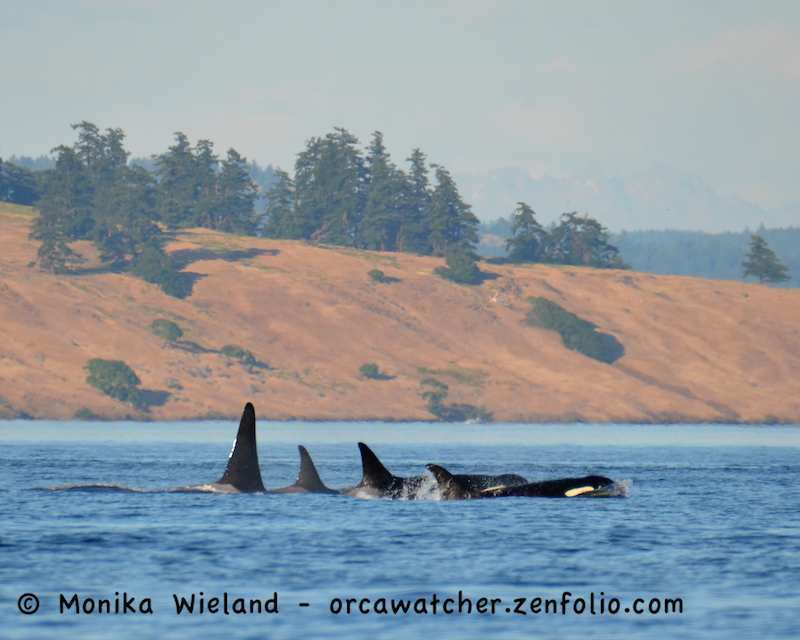 We met up with the K12s and K13s first, ironically right where I last saw K-Pod back in November right off Kellett Bluffs. It took me a few minutes to identify both K25 Scoter and K33 Tika, who have grown over the winter! 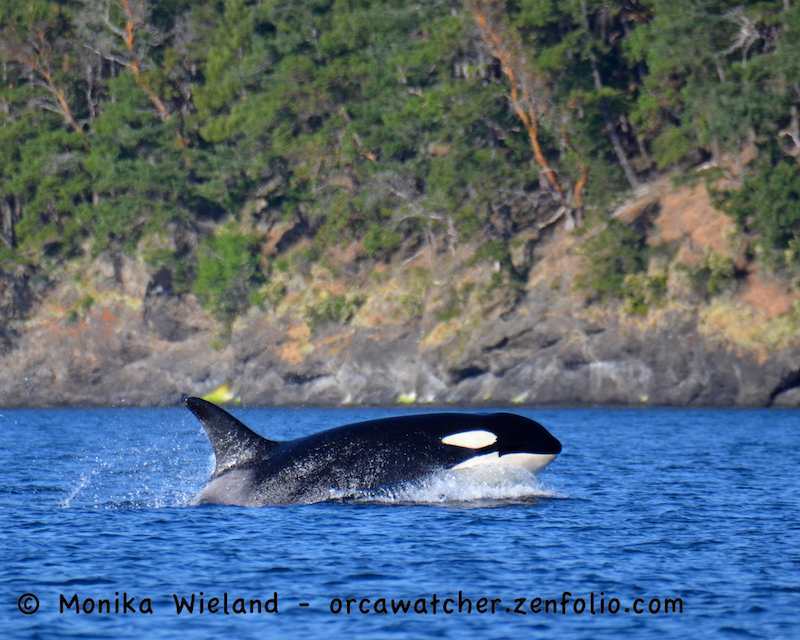 We thought the rest of Js and Ks would probably be right behind them, but when we didn't see any blows to the north we motored up that way and encountered more whales just south of Stuart Island. 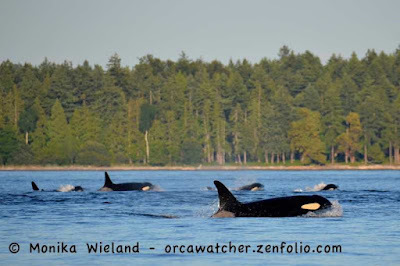 The J19s were a bit offshore, and inshore was a big group made up of the J2s/J14s and K14s. 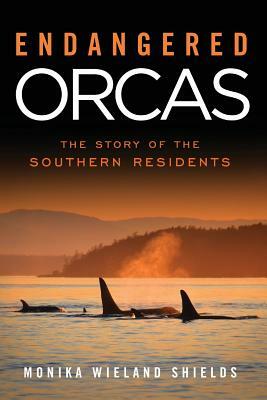 These whales were also booking it south! In recent years J, K, and L Pods have been splitting up a lot more, and it's made more sense to start talking about matrilines instead of pods. These changing associations are one of the main things we're interested in studying at OBI - when groups are becoming smaller, who is hanging out with who? 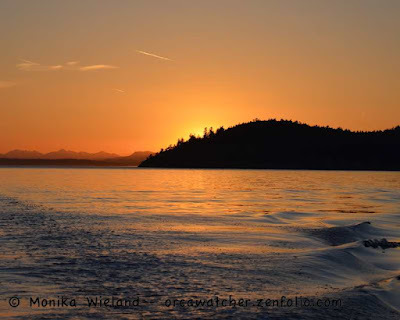 How do different sub-groups utilize the inland water habitat, and how does this vary with salmon abundance? How do these different groupings influence their acoustic communication? It gives us the chance to study if different matrilines vocalize differently. It was interesting to see the K14s right in with J2's group, as at times last summer they were the only matriline from K-Pod that stayed "in" and traveled with Js. 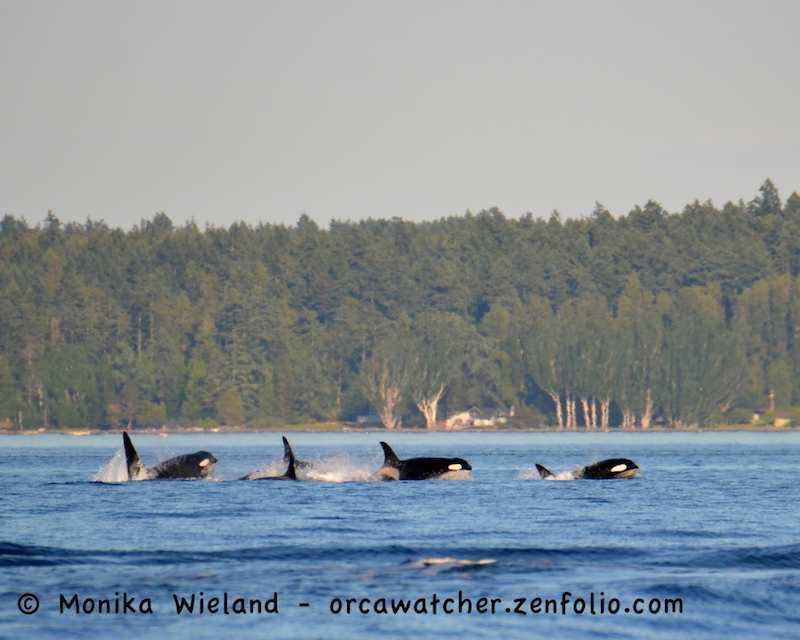 As they reached San Juan Island, the tight group fanned out a bit more. While I love watching whales from shore for lots of reasons, one reason I like watching them from a boat is because you can follow them through their habitat and see how their behavior changes over time. 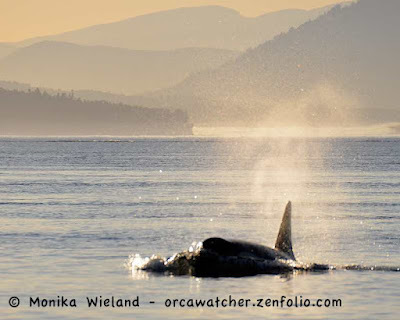 As it approached sunset, we stopped and let all the whales pass us by, including the K16s and J19s. We had seen evidence of all of K-Pod and J-Pod "Group A", with the exception of the J16s. Where were they? With the sun setting we didn't think we would have time to find out...until we spotted some blows off Henry Island again on our way back in. The J16s were there, just trailing way behind the others by a couple miles! 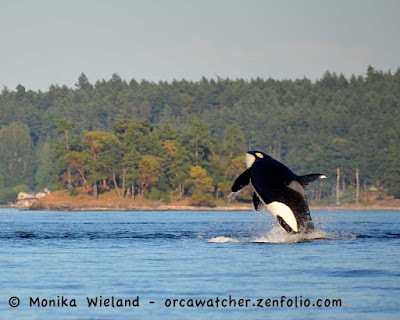 The question that did still remain was, where was the rest of J-Pod? They had been there when all the whales went north a few days before. Turns out they were just taking their time coming down, trailing many more miles further behind. By the following morning, all of J-Pod and K-Pod were back together again. 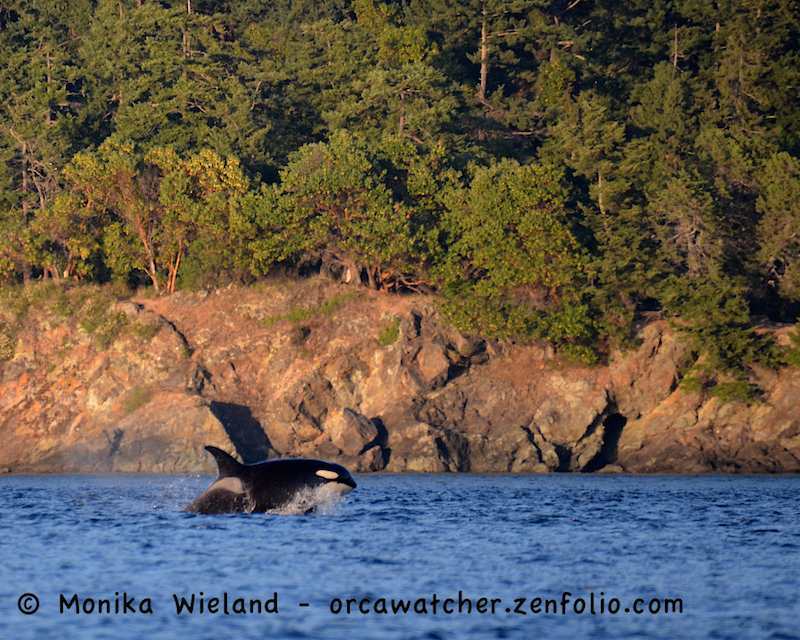 It's a constant puzzle trying to figure out who's where with these whales, let alone why. But it's a question we love to ponder, one day at a time!